KZIM KSIM – Our Nation. Your Station. 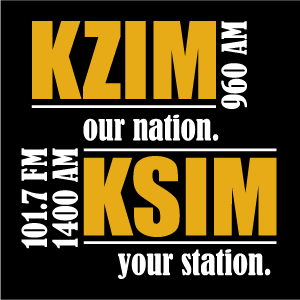 Heard It On KZIM KSIM All the latest contests, giveaway, and happenings. Purchase certificates to the best local businesses with savings of at least 50% on the things you shop for every day. Sign up to be the KZIM KSIM Birthday Baby and you could win a delightful birthday prize pack. Listen live when you’re on the go, get updates on weather, giveaways, events, connect with the station, and more. 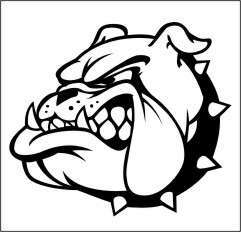 play-by-play via our live stream. Meet the latest pets looking for a home with the Bollinger County Stray Project.